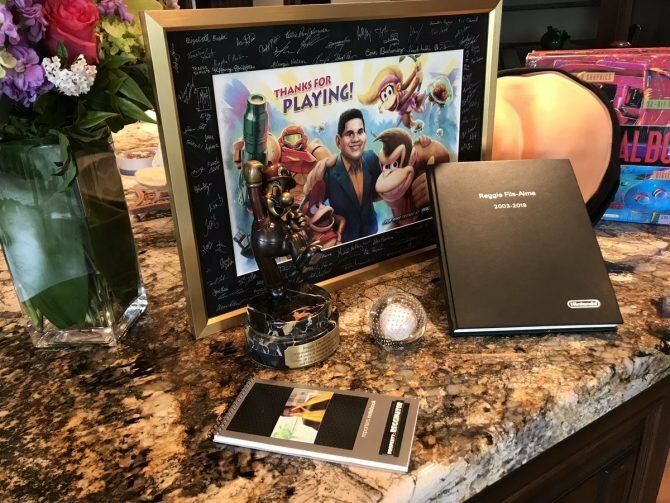 Super Rare Game has unveiled the Super Rare Club, a membership program that lets players purchase physical Nintendo Switch games early. 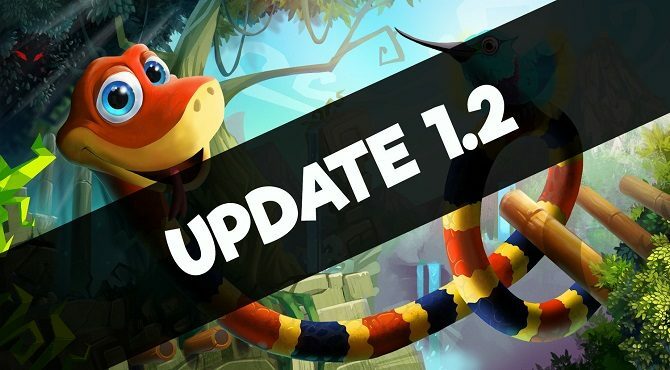 Sumo Digital just released patch 1.2.0 for Snake Pass which has global fixes for the PS4, PC, Xbox One, and additional modes for the Switch. 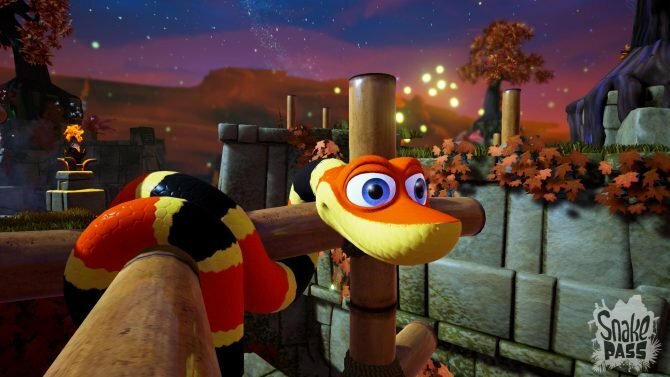 Don't expect too much of a difference between consoles on Sumo Digital's Snake Pass. 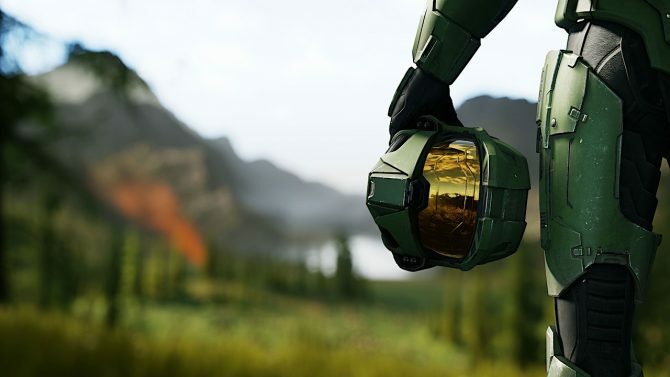 New comparison footage shows near parity on the asset-light indie title. 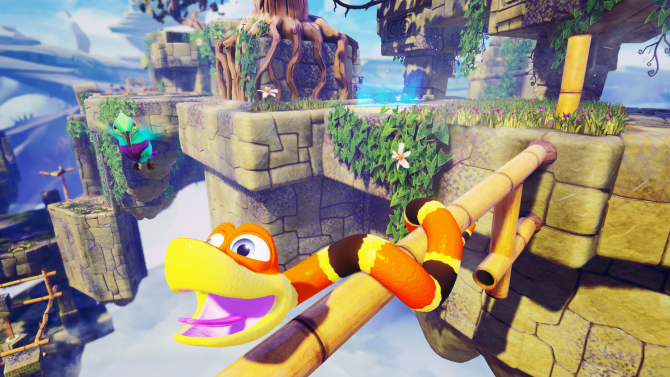 Sumo Digital released Natural Camouflage - The Art of Snake Pass, a new developer diary for Snake Pass that focuses on the game's colorful art, today. 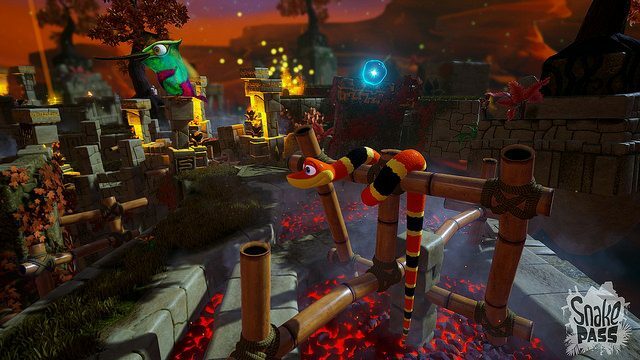 Sumo Digital released Snake Biology: Getting Technical, a new developer diary for their upcoming 3D puzzle platformer Snake Pass, today. 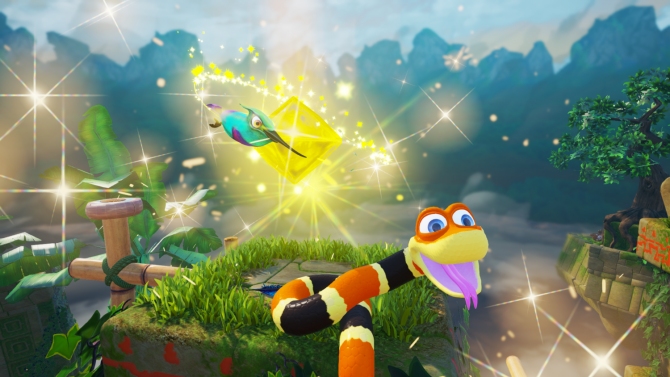 After being asked many times about how Snake Pass controls, the developers at Sumo Digital decided to create a new video showing how to play the game. 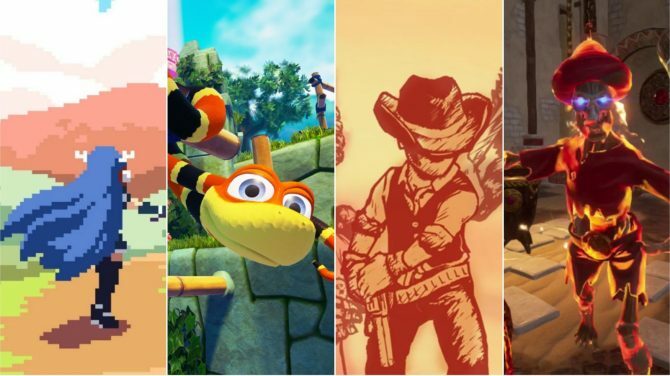 Sumo Digital revealed some more information about the PS4 and Xbox One versions of Snake Pass today. 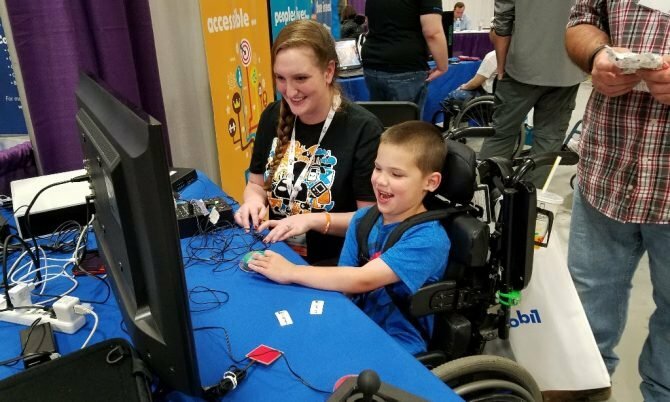 Today, developer Sumo Digital announced that its puzzle platforming game, Snake Pass, is set to launch on PS4, Xbox One, PC, and Switch on March 29, 2017. 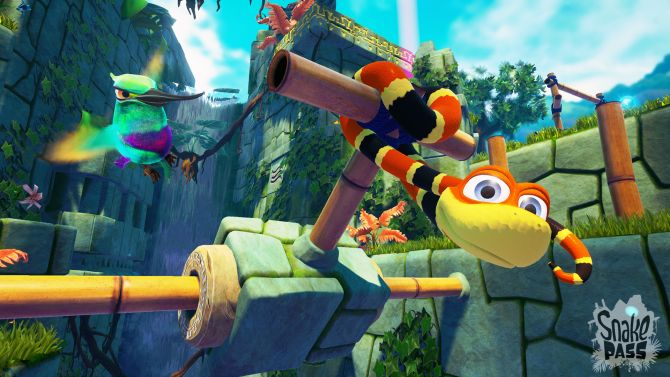 Sumo Digital has announced that they're bringing their puzzle platformer Snake Pass to the PlayStation Experience.